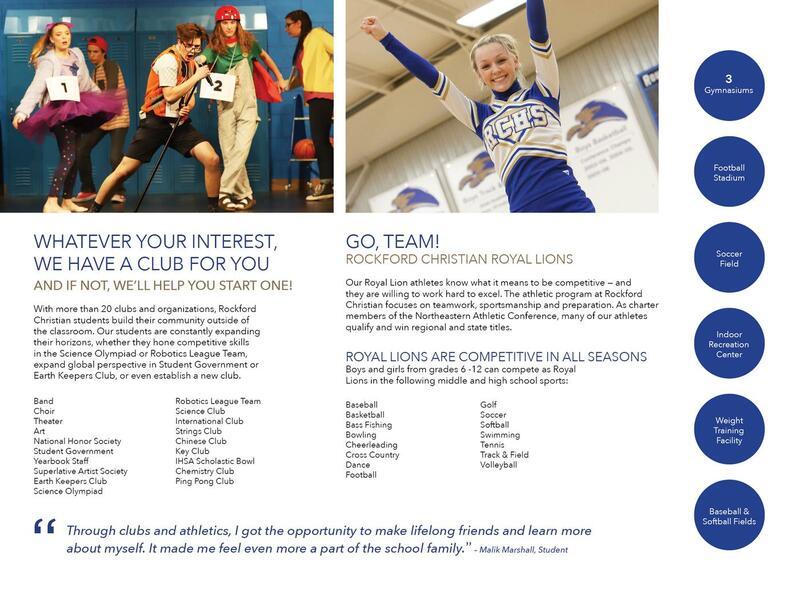 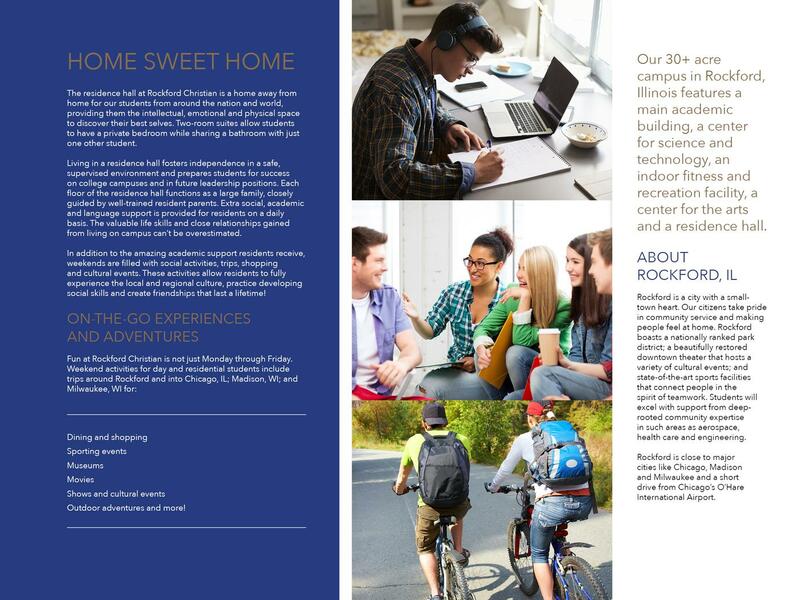 In December 2017 Rockford Christian Schools announced significant expansion plans which included building an Indoor Fitness and Recreation Facility, a Center for the Arts, and a residence hall to enhance it’s college-preparatory experience and serve as a home for students from around the nation and the world. 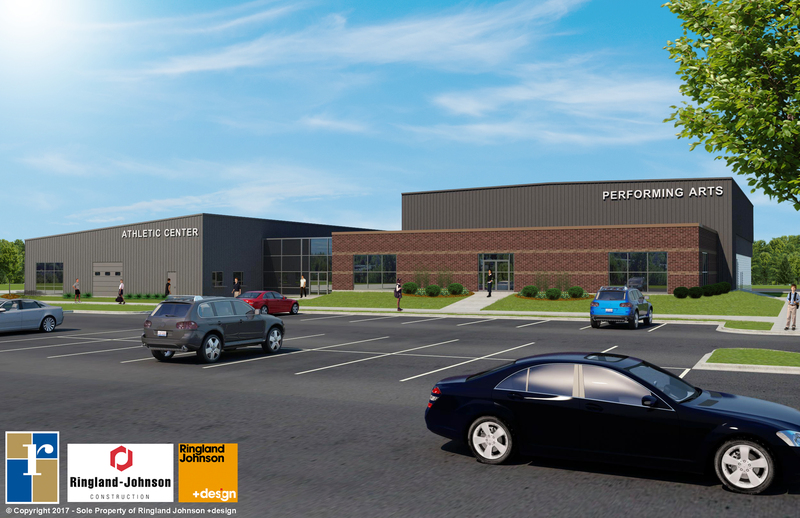 The Indoor Fitness and Recreation Center and Center for the Arts were completed in August 2018. 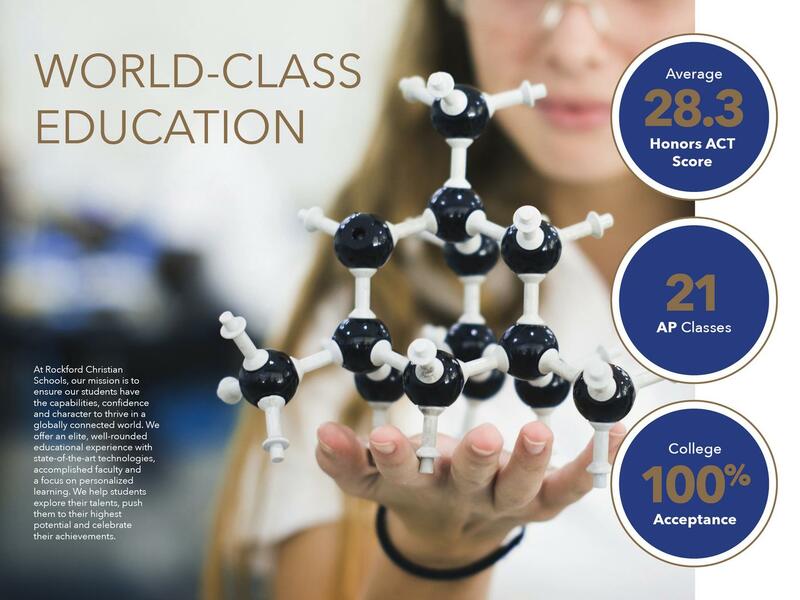 This building will not only support the health, fitness and social needs of all of our students it will further our nationally recognized fine arts programs. 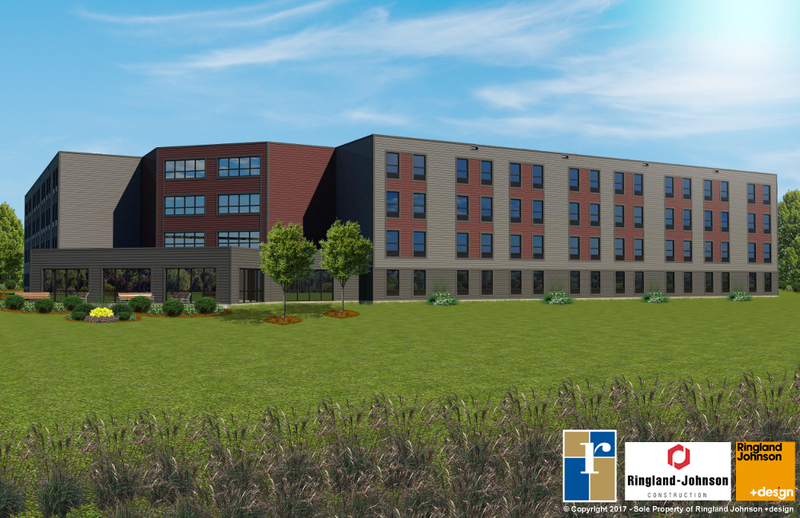 Due to be completed in the summer of 2019 will be a residence hall that will offer on-campus housing for students from around the nation and world. 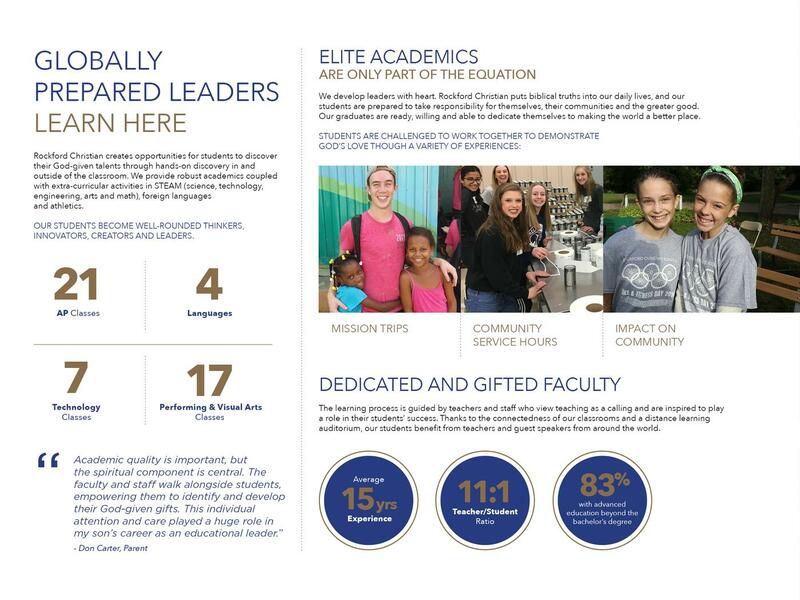 This addition enhances our college-preparatory experience, extends our missionary outreach, and continues to strengthen Rockford Christian Schools' position as a preferred choice for elite, faith-based, college-preparatory education. 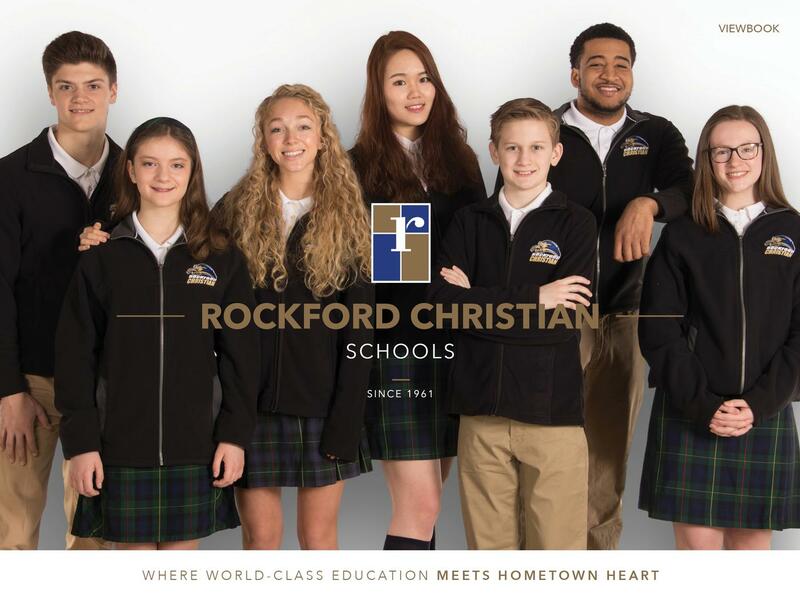 Tuesday, December 26, 2017 - Rockford, IL: Rockford Christian Schools today announced a donation of eight acres of land valued at $2.7M by First Midwest Group and The Puri Family to Rockford Christian Education Association. 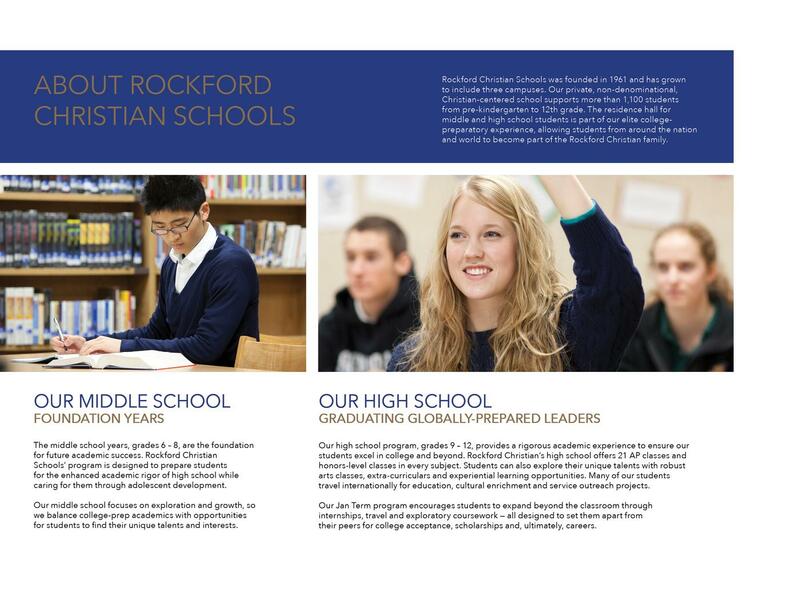 The donation of land, located on Bell School Rd., is adjacent to Rockford Christian Schools’ existing facilities and represents the first step toward the vision of a single PreK – 12 Rockford Christian campus. 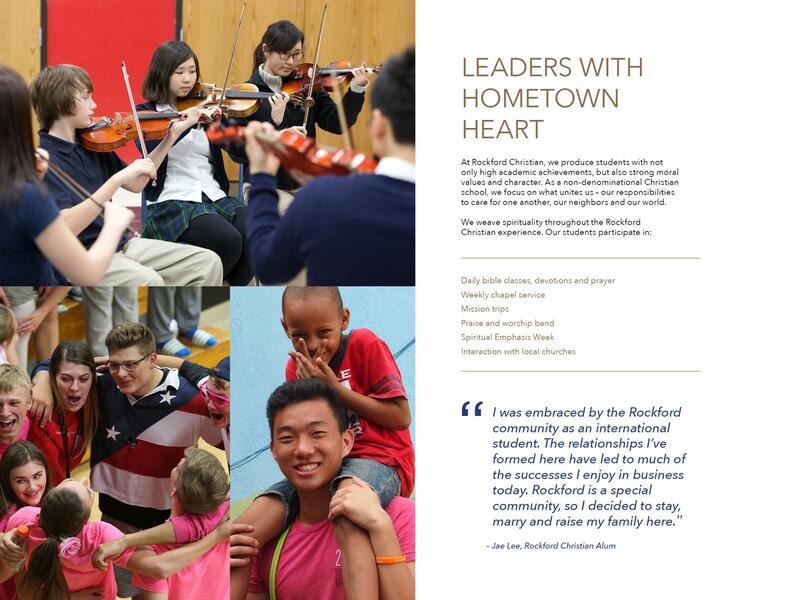 First Midwest Group and The Puri Family have been generous benefactors for Rockford Christian Schools over the years. 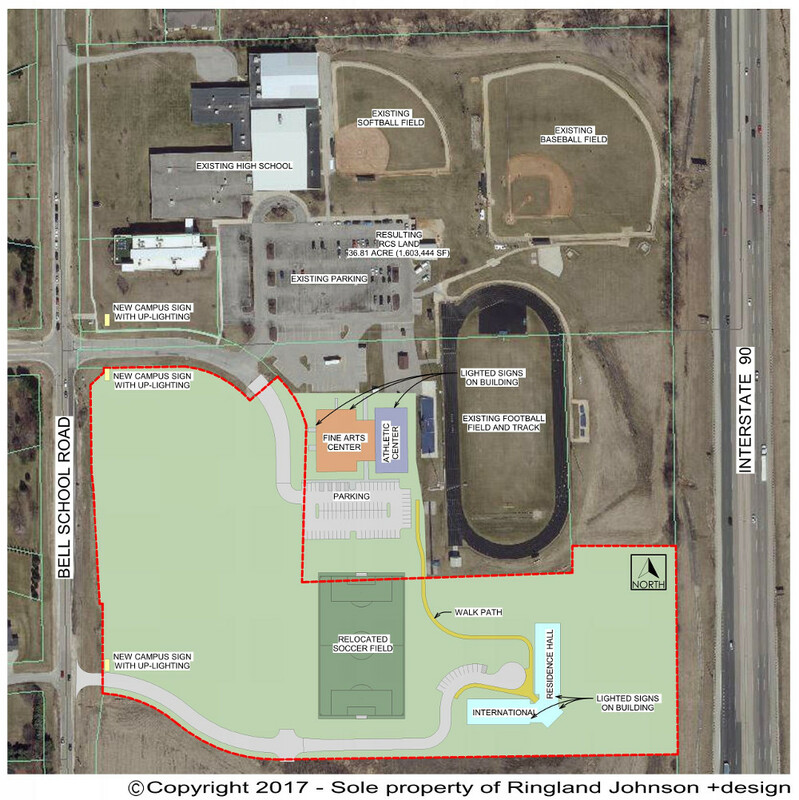 They co-donated with Randy and Jane Reese the land for the original school as well as two acres for the Diane Bertrand Science, Technology and Humanities Center. 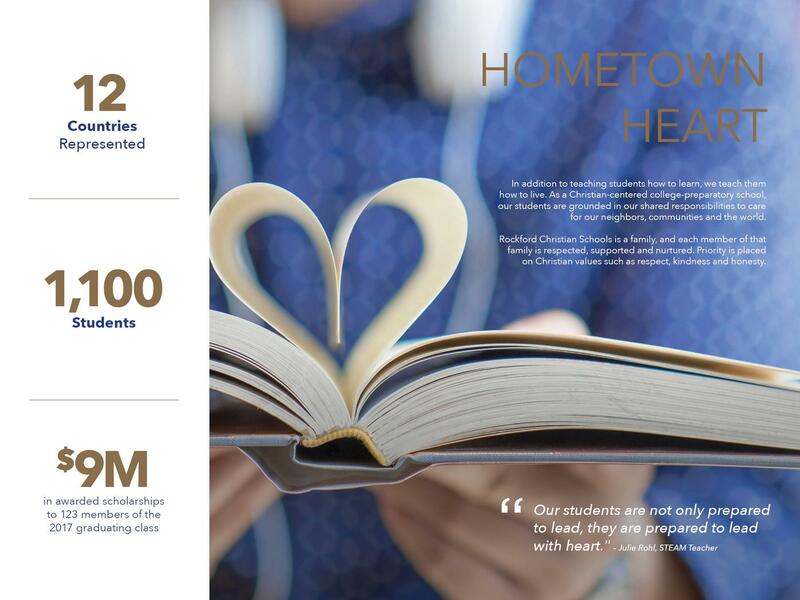 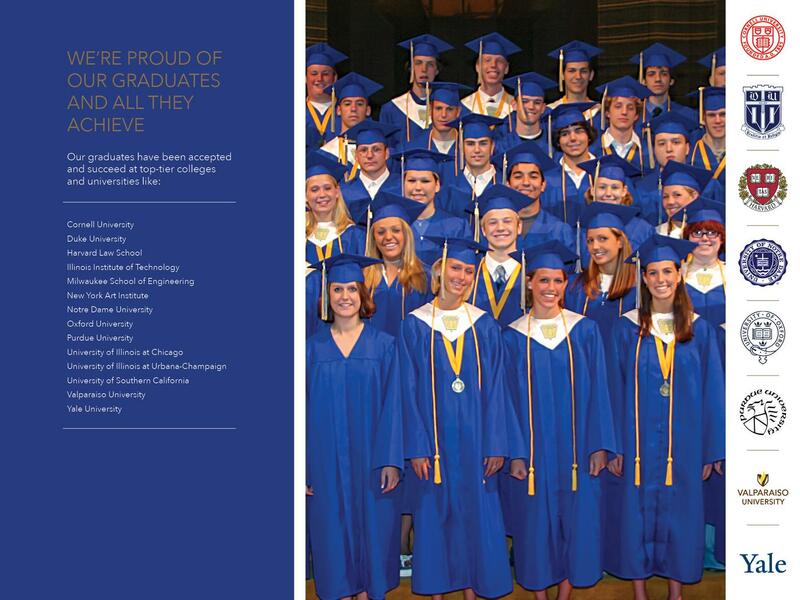 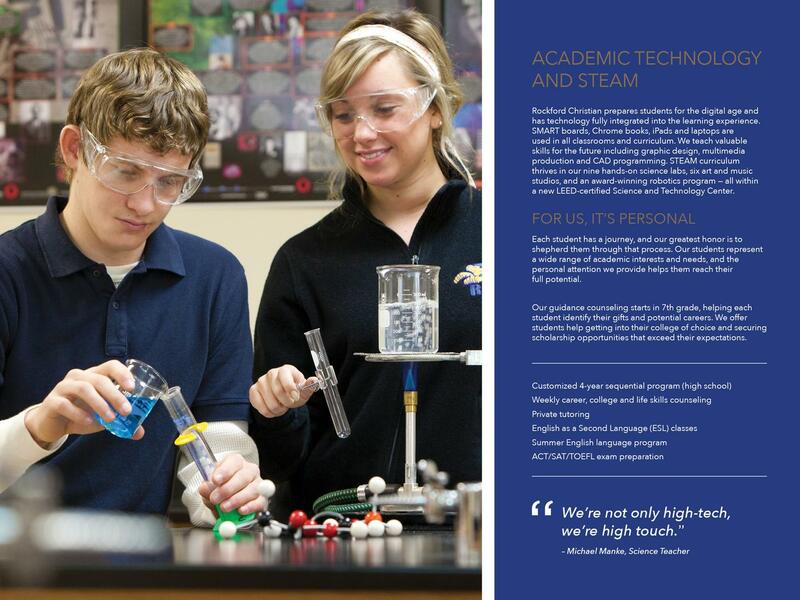 Rockford Christian Schools is just one of many educational institutions and initiatives supported by First Midwest Group and The Puri Family. 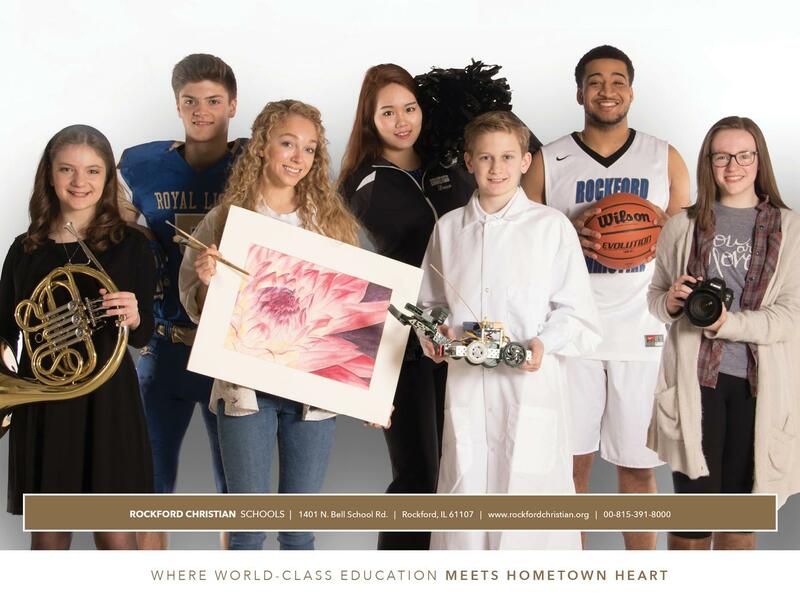 The gift of land to Rockford Christian Schools comes just a month after the school announced plans to build an Indoor Fitness and Recreation Facility, a Center for the Arts, and a residence hall to enhance the college-preparatory experience. 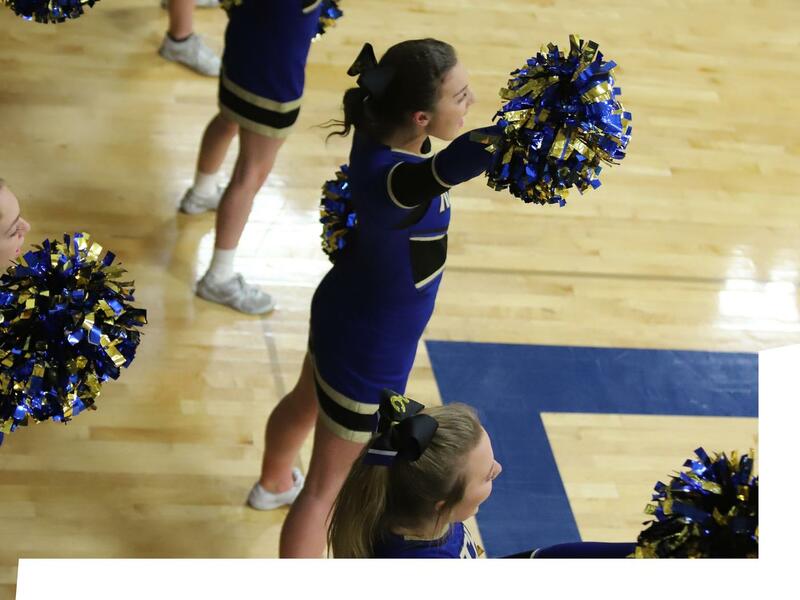 While the two plans are unrelated, they both point to exciting momentum, energy and enthusiasm around Rockford Christian Schools.